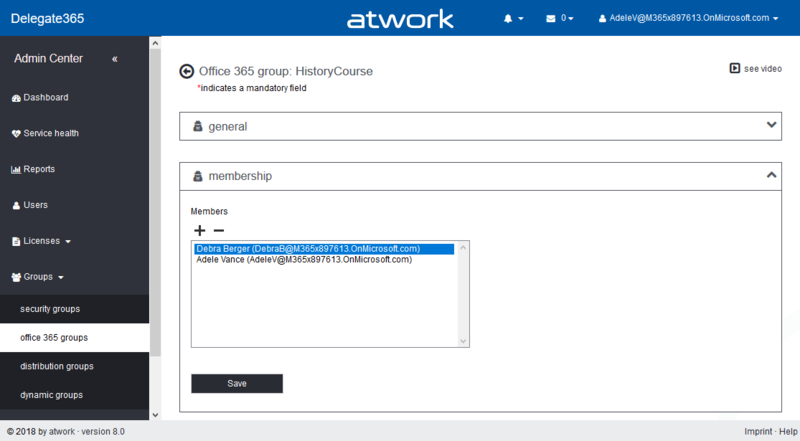 With Delegate365 version 8.0, besides many other features, a brand new feature has been added to Delegate365: Group OU's. In short, a Group OU can be used by Scope Admins for using members of another OU they do not manage themselves. See how this works here. 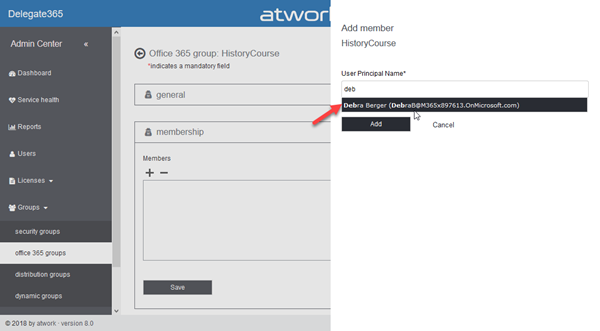 In Delegate365, Scope Admins can manage all objects of their assigned OU's. But, they could not assign other users they don't manage to any group. This is where Group OU's come in. To illustrate this new feature, let's have a look at this sample. 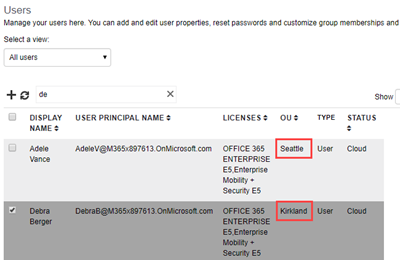 Our scenario is a school environment, with three logical OU's, based on the school location: Seattle, Kirkland and Bellevue, these are located in the Washington state area in the US. In the School Organization, teachers are working basically in one location, but are teaching partly at others schools as well. 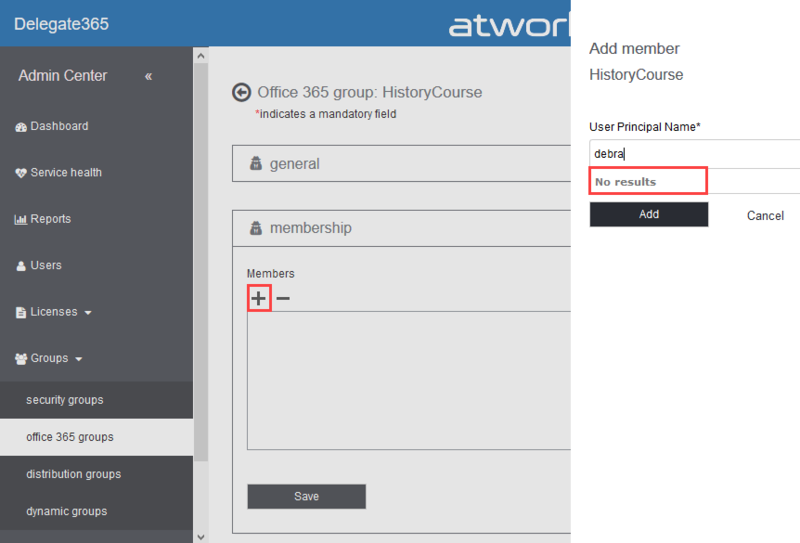 In their main location, teachers are fully managing their students with Delegate365. In other schools, they shall not be able to manage students there. 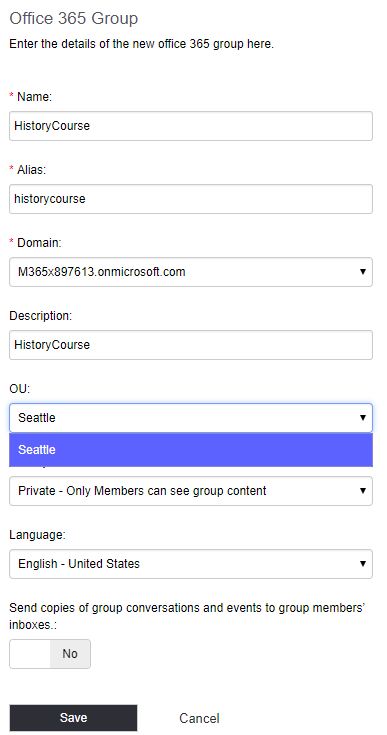 When adding members to Office 365 Group HistoryCourse, Adele can only add members of "her" OU Seattle... but she wants her students of Kirkland to be in that group as well. Also, users in Group OU's can be used for delegated permissions of mailboxes as Full control, Send as, etc. and for assigning a manager to a user - everywhere where the people picker allows to add users.